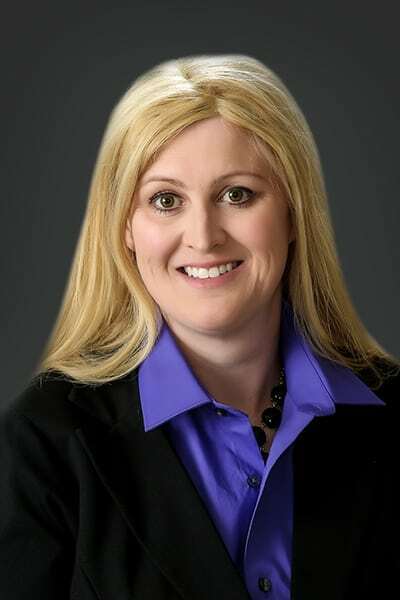 Meet Shelby Larson North Dakota Attorney | Larson Law Firm P.C. Many people enjoy TV shows such as Law & Order, Suits, or Matlock; maybe they’ve seen The Firm starring Tom Cruise, or are captivated by the drama of Better Call Saul. However, when it comes to real issues in your life, you need a real attorney. You can look to Shelby Larson for your legal needs. Shelby has great relationships with her clients. They feel comfortable with her plain language explanations and let me handle it for you mindset. Whether you meet in person or call, she provides a relaxed, open, judgment free environment to privately discuss your needs or problems. Shelby will listen to you and offer solutions. Shelby was with Larson Law Firm, P.C. for nearly eight years as a legal assistant. During that time, she gained a wealth of knowledge of the legal practice which is something that cannot be obtained in school. She has worked from the ground up to the point of attending law school to become an attorney. This unique perspective means Shelby understands the work necessary to get the job done. After taking an Oil & Gas course offered in her final year of law school, Shelby discovered a passion for the intricacies of the petroleum industry. She spent over five years focusing on that field, performing title work, leasing, and other multipart contract issues. 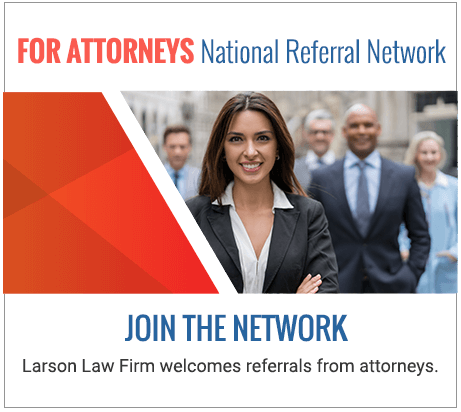 Shelby returned to Larson Law Firm in 2017 in order to expand her practice into other areas of property, contracts, and business issues. This allows her to tend to clients’ many needs on a broader scale. With today’s technology, your lawyer can work remotely. When not in the office, Shelby competes as much as possible with her family’s American Quarter Horses and American Paint Horses in cutting horse competitions as well as showing her dogs in Agility and Obedience Trials. Most of all, Shelby enjoys spending time with her husband, their two Australian Cattle Dogs, many horses, and Angus / Simmental herd.